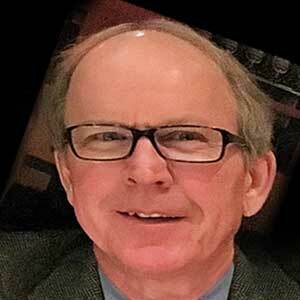 Brent Bahler - JT&A, Inc.
Spanning a career of nearly four decades, Brent Bahler has held senior level positions in the media, politics, public affairs, and government. His expertise ranges from the design and analysis of public opinion research to message development, writing speeches and op-eds, creating multi-media advertising, assisting individuals and organizations in media relations and crisis communications, and advising clients on the development and implementation of strategic communications plans. Brent is a former radio news director and newspaper editor who has run state and federal political campaigns, served as press secretary and communications director to U.S. senators and a committee of the U.S. House of Representatives, directed public affairs for federal agencies and a national trade association, and successfully operated his own communications consultancy that has served more than two dozen clients (among them political candidates, trade associations, advocacy organizations, and major corporations). Brent’s experience, skills, and talents have helped clients shape public perceptions and influence outcomes in more than half the states in the country. He has been listed in Who’s Who in American Politics, won national awards for writing and advertising, and has been a guest lecturer on communications and the media at both American University and George Washington University.